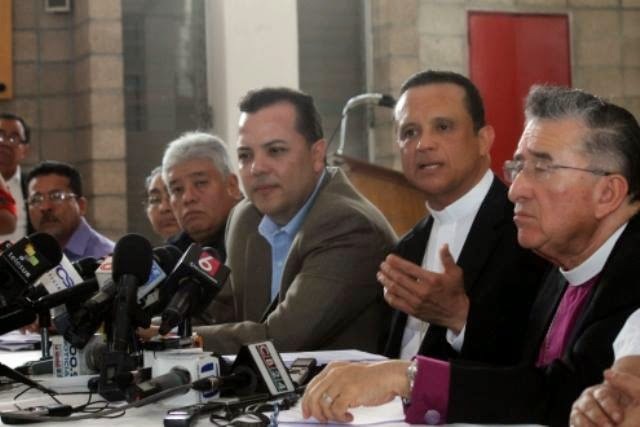 IPAZ specifically does not call for the government to negotiate with the gangs or gang leaders. But IPAZ does want the government to leave open the spaces in which dialogue between the gangs and civil society and the churches can occur. As part of this openness, the churches need assurance that they will not be viewed as criminals for having a dialogue with the gangs in the fashion of the current prosecution of Padre Toño. The churches do call for the government to be involved in prevention, rehabilitation, and reinsertion of former gang members back into society. They urge the PNC to respect the human rights of citizens and communities when the PNC engages in anti-gang tactics. IPAZ supports the government's recent move towards community policing. IPAZ was founded in November 2012, at a point when the truce process had achieved a greater than 60% reduction in the level of homicides in the country. You can read a document describing the constituent parts of IPAZ here. The proposal the group made to the government can be found here. Yesterday's statement to the press is available here.